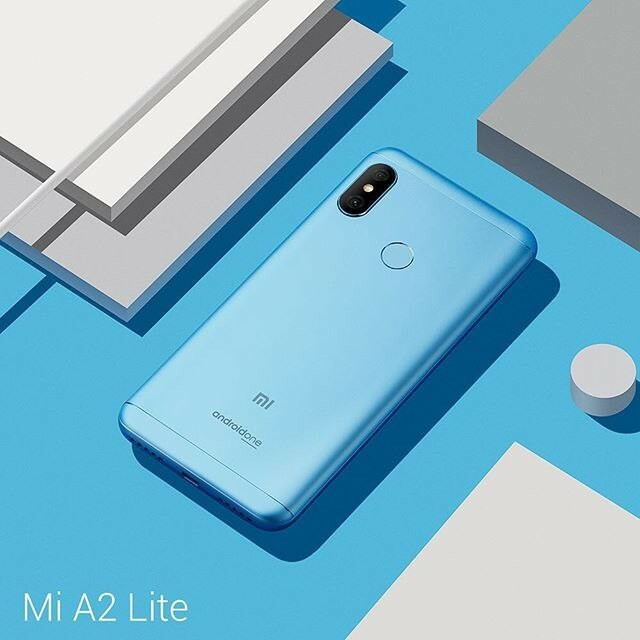 Xiaomi A2 Lite variant is now available for purchase in UK. 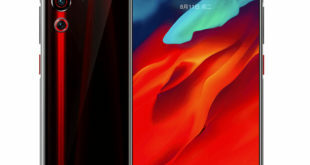 Launched last week, the Lite variant of the Xiaomi Mi A2, which also launched along with the Mi A2 Lite with Android One operating system. 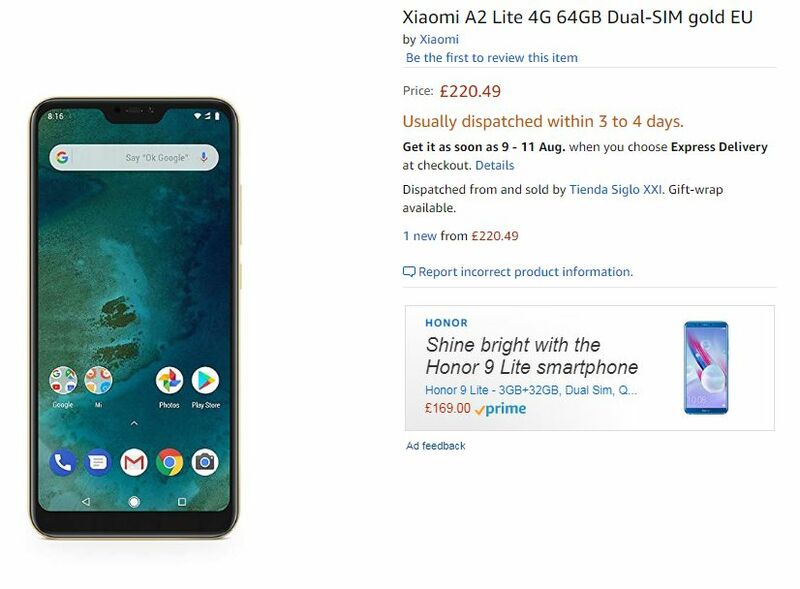 The Xiaomi A2 Lite price in UK for the 4GB RAM + 64GB storage is £220.49. The handset is at present exclusively available for purchase through Amazon.co.uk and became available as open sale at the store. 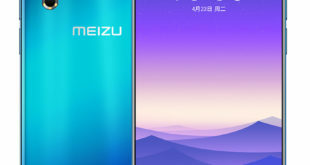 The Xiaomi A2 Lite features a 5.84-inch 2.5D curved glass 19:9 display with Full HD+ (2280 × 1080 pixels) resolution, 500 nits brightness, 1500:1 contrast ratio, and 84% NTSC Color Gamut. 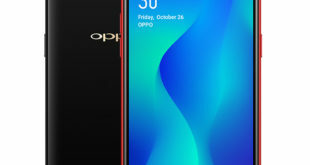 The device is powered by a 2.0 GHz octa-core processor which supported by Snapdragon 625 14nm Mobile Platform with Adreno 512 GPU and 3GB of RAM with 32GB storage, 4GB of RAM with 64GB storage which can be expanded via microSD card up to 256GB. The Xiaomi A2 Lite also has a fingerprint sensor on the back panel and handset runs on Android 8.1 Oreo out of the box. It packs a 4000mAh battery and has dedicated dual SIM and microSD slots. 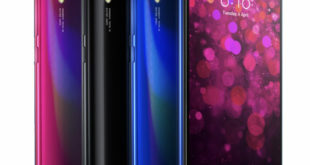 For connectivity includes 4G VoLTE, 3G, Wi-Fi 802.11 b/g/n/ac, GPS, A-GPS, GLONASS, Bluetooth 4.2, and USB C. The device measures 149.33×71.68×8.75mm and weighs 178 grams.